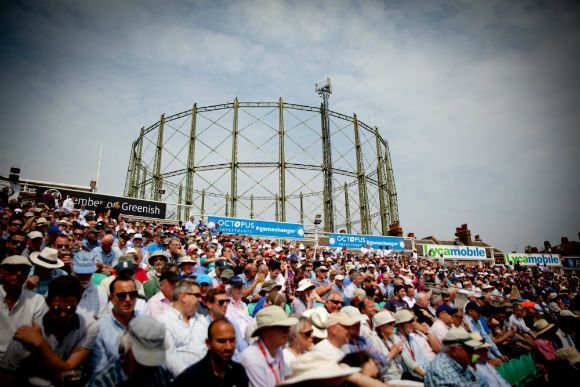 Ever since 1845 Surrey CCC has been based at The Oval, a stadium iconic the world over for its history and unique ownership by the Duchy of Cornwall, HRH Prince Charles. Away from Cricket some say The Oval is where English Sport was founded. In addition to being the birthplace of the Ashes, in 1870 the ground hosted the first ever International football match in England between England and Scotland. Two years later in 1872 it hosted both the first ever FA Cup final and the auld enemy came together again this time in a Rugby Union fixture. 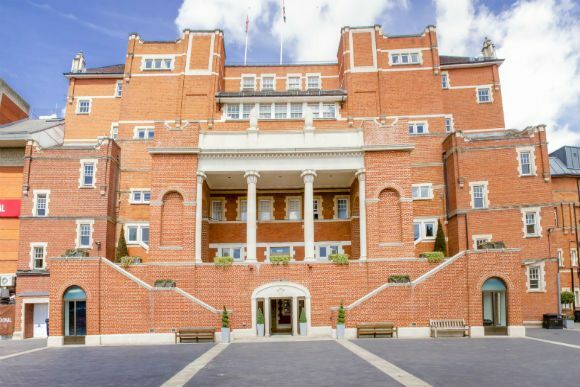 Due to the Oval's excellent location, the venue is served by public transport and are able to offer on-site coach parking. 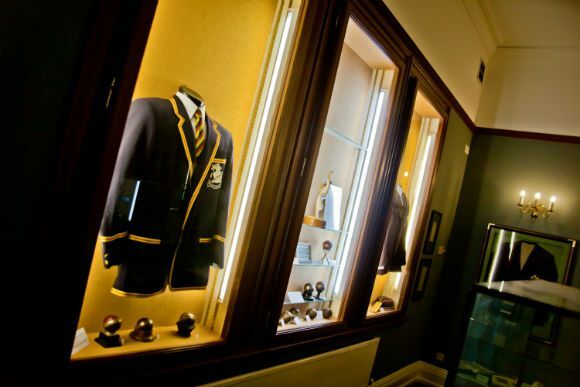 So, why not follow in the footsteps of sporting legends and take a tour of this fascinating and historic venue. 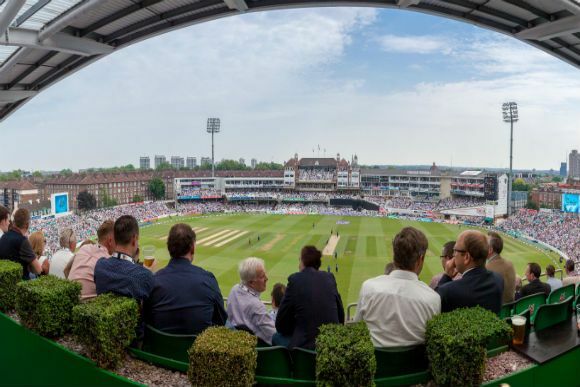 Learn all about the history of the ground as well as how we prepare for international cricket in a 90-minute guided tour all around the ground with access to our most exclusive areas. Enjoy tea & coffee in our Members Pavilion after the tour. Please arrive via the John Edrich Gate where you will be directed to the Members Pavilion where your guide will be ready to greet you. Please arrive at least 15 minutes before the tour commences for ticket purposes. The Kia Oval is a working building so the content of the tours may vary and due to events some areas may occasionally be closed. Disabled Access: Access all area – please let us know any arrangements prior to the tour taking place.